Sometimes your clients just want a straight-up haircut. Other times, they want to throw in color or perhaps some styling (it is wedding season, after all). 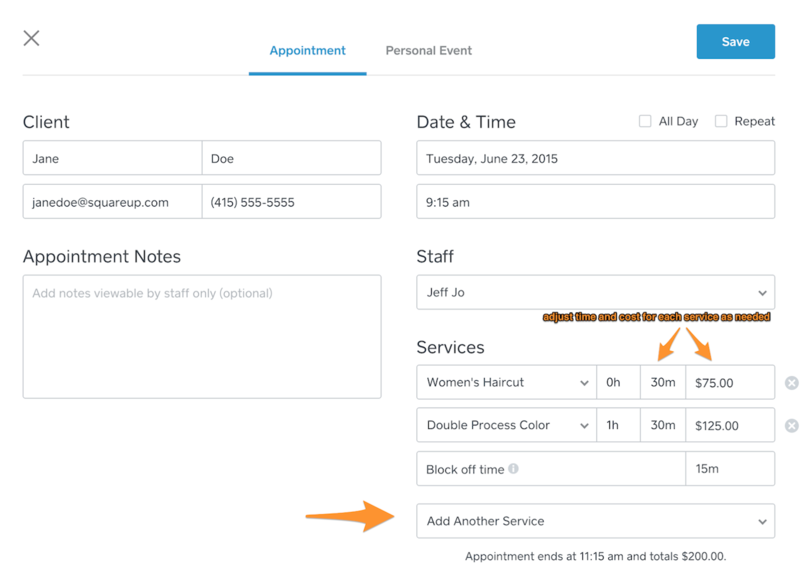 Now Square Appointments makes it super-easy for both you and your clients to book multiple services as part of a single appointment. This also means you have more control over your appointment times (and prices). Have a client with particularly long locks? 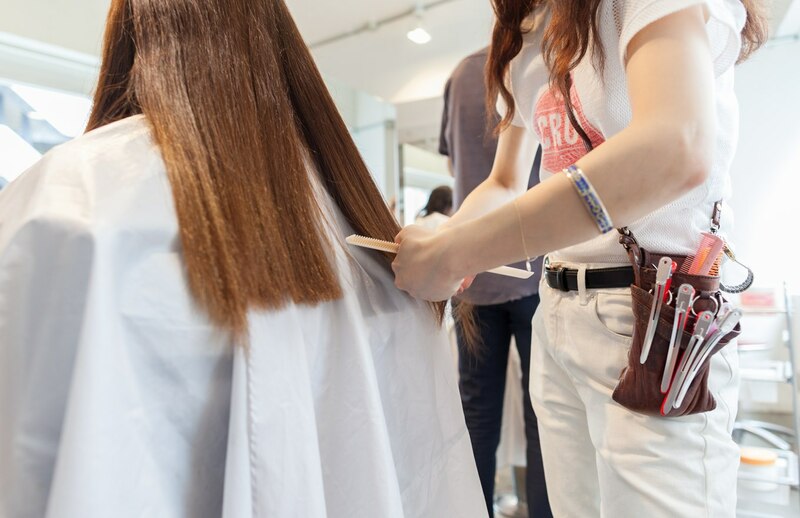 Now you can add 10 minutes (and maybe $10) to the haircut. Here’s how the new feature works. From your Appointments dashboard, just create a new appointment from the calendar and adjust the duration and the cost of the service (if needed). To add an additional service, just select “Add another service” from the drop-down menu. 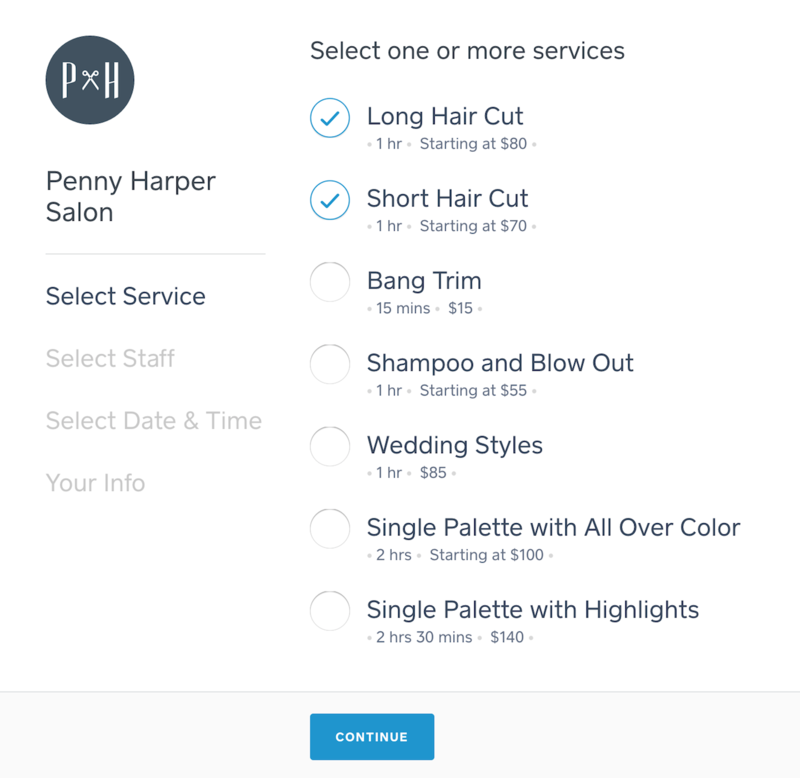 You can also give your clients the option of booking multiple services on their end. To enable this feature, head to the Business section of your dashboard and click Settings. Then just turn on the “Allow multiple services to be booked online” option.